“To have this kind of a rapid increase," an immigration expert says, "you have to have a lot of factors all operating at the same time." 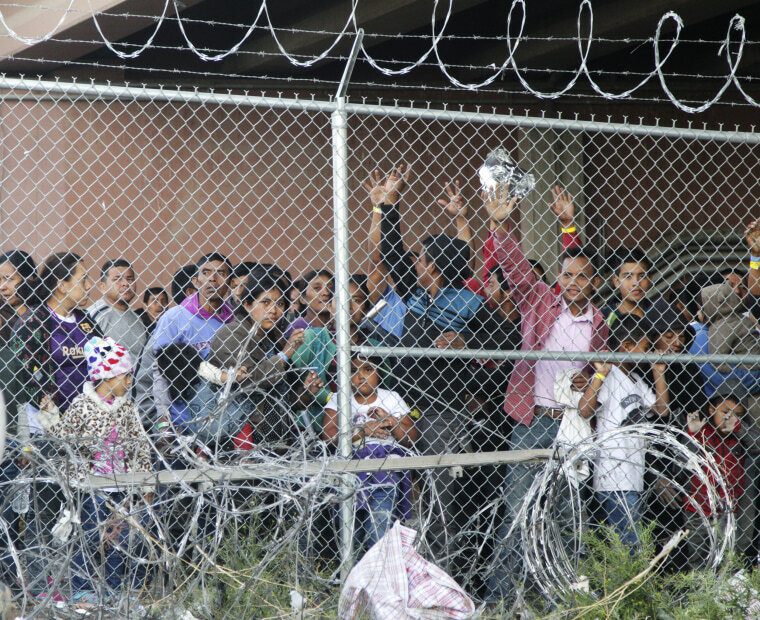 Customs and Border Protection Commissioner Kevin McAleenan, at a news conference in El Paso on Wednesday, declared that the immigration system's breaking point arrived this week in El Paso. “The only way to fundamentally address these flaws is for Congress to act and to reinstate integrity into our immigration system," he said. "In the meantime we need assistance and additional resources to manage the flow." House Homeland Security Committee Chairman Bennie Thompson, D-Miss., in a statement to NBC News on Thursday, blamed Trump and the "complete failure" of his border security and immigration policies. He said those policies have made the humanitarian situation worse by blocking families who present themselves at ports of entry and request asylum. "There is no legitimate reason for migrants to be held in horrid conditions encamped under bridges," Thompson said. He said DHS has the means to process people in an orderly and timely way, but "the administration is using propaganda to further its anti-immigration agenda." Rep. Joaquín Castro, D-Texas, sponsored the House version of a resolution approved by Congress to end Trump's declaration of a national emergency in order to get more money to build a border wall. Trump vetoed the resolution and a House vote to override the veto failed. Castro also said the Trump administration worsened the situation on the border, pointing out he's been to the Texas-Mexico border several times in his home state. In addition, he said the Trump administration has "undermined our system to process immigrants, and used asylum-seekers to justify its plan to build a border wall. "We must treat these vulnerable families and migrants with dignity and respect," said Castro, who chairs the Congressional Hispanic Caucus. On the other side of the aisle, Sen. John Cornyn, R-Texas, lashed out on the Senate floor at Democrats for calling the situation on the border a "fake emergency." The numbers of arriving migrants "confirm what we said all along — it is even more than an emergency, it is a total system failure, and the only people that can fix it are Congress, working with the president," Cornyn said. “To have this kind of a rapid increase in the numbers of migrants coming, you have to have a lot of factors all operating at the same time,” Capps said. Deteriorating economies in Honduras and Guatemala; a good U.S. economy, even if it may be slowing down; continued violence in the Northern Triangle countries of Guatemala, Honduras and El Salvador; and Mexico's transitioning to a new president have effected the migration flows, Capps said. What's really going on with the 'breaking point' at the border? Organized large groups of migrants or "caravans" of people traveling to the border are offering a safe way for people to arrive. Meanwhile, smugglers are getting people safely to the border with express buses to compete with the caravans. The administration’s “policy chaos” has exacerbated the situation, Capps said. Trump’s attempts to clamp down with tough enforcement measures such as separating children from parents, the pullback on the policies after court rulings, the debates over the border wall, sending the military to the border — this all creates chaos and a sense of urgency that it may soon get a lot tougher to get into the United States, Capps said. More recently, the administration expanded its “remain in Mexico” policy to El Paso. People who cross in San Diego and El Paso and are eligible to pursue an asylum claim must wait in Mexico for it to go through the immigration courts. “Smugglers take advantage,” he said. “They say, 'Go now before this administration clamps down,' and that becomes self-generating.” The country needs to figure out how to speed up and "rationalize" its asylum system, he said. 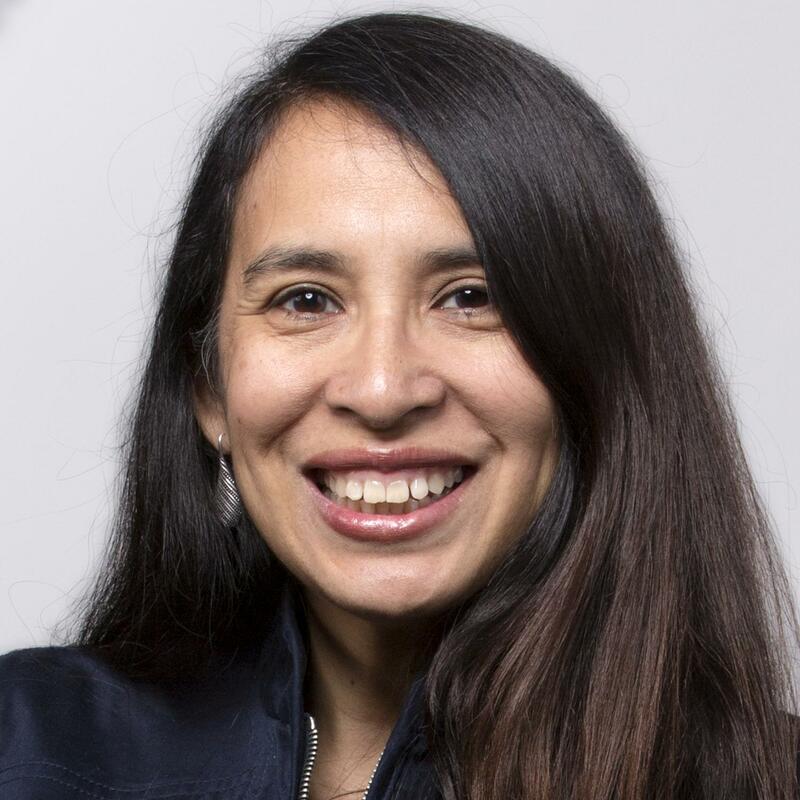 Ursela Ojeda, a policy adviser at the Women’s Refugee Commission, an advocacy group for women and children refugees, said CBP got $500 million from Congress in a recent spending bill, which included money for medical care, transportation and food and other consumables. McAleenan said he would be transferring 750 agents from Laredo, Texas; Tucson, Arizona; and San Diego to help deal with the many immigrants at the border. The agency also is using volunteers in the agency who might usually be deployed for natural disasters, he said. The agency has closed some inland border checkpoints in New Mexico and Texas and transferred staff to the border. The checkpoints are about 100 miles from the border, and are set up to inspect vehicles and people in them as they travel into the U.S.